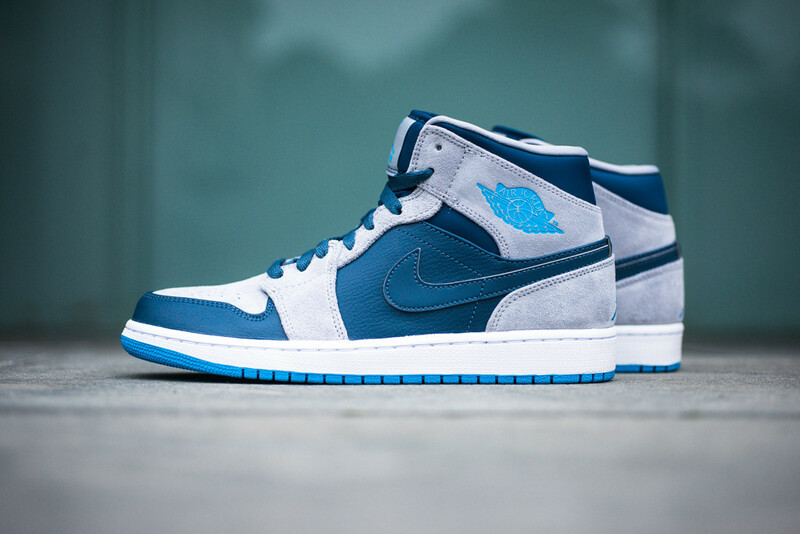 Steal: Air Jordan 1 Mid "Powder Blue"
The Air Jordan 1 Mid is coming stronger than ever with back to back colorways to introduce the new year, along with quite a few color combinations to chose from. 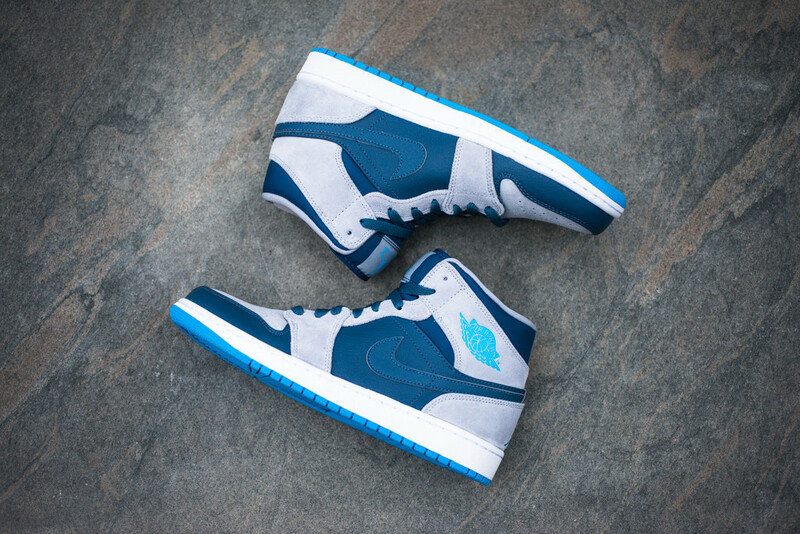 The latest selection in the Mid series offers up an Air Jordan 1 “Powder Blue” sporting Slate Grey uppers and Dark Obsidian perfect for the winter weather. 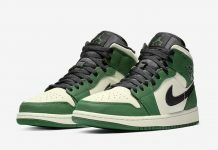 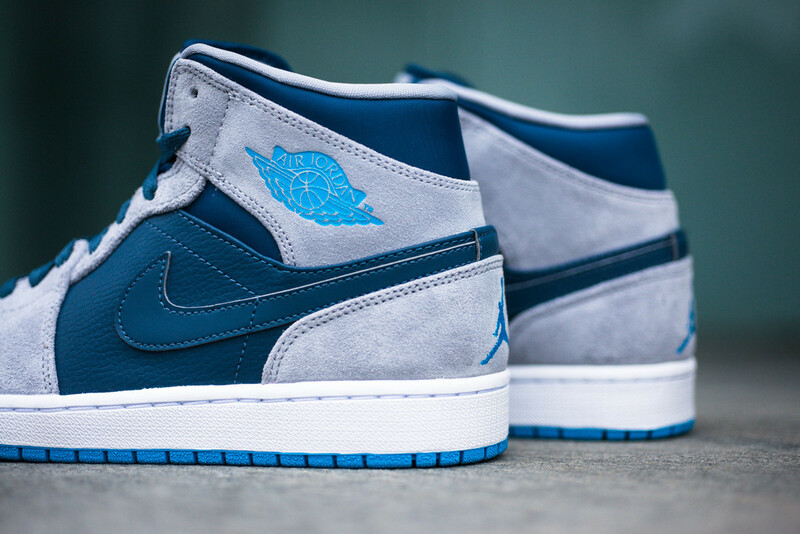 The combination of leathers and suede are a perfect touch for any Air Jordan 1 giving you the best of both worlds. 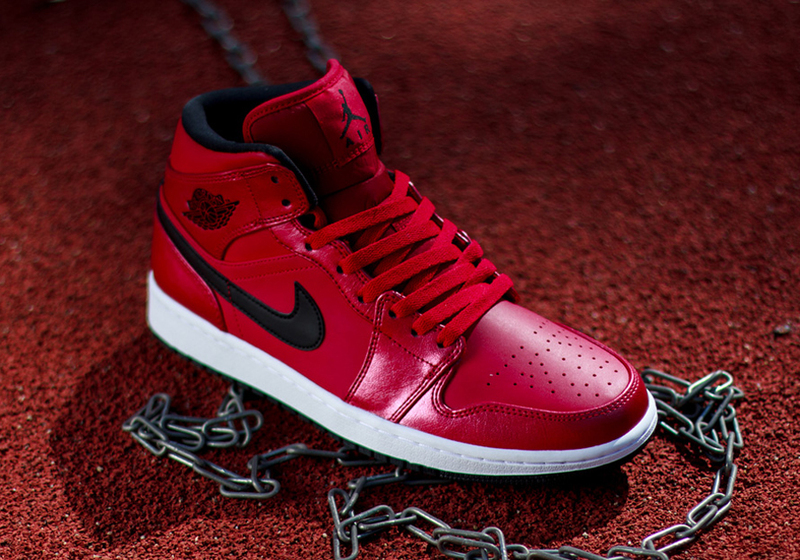 These have recently released at retailers but You Can Buy Them Now for less than retail.